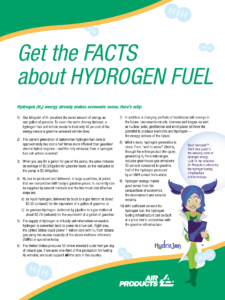 This page is designed to give you access to both quick and informative information. 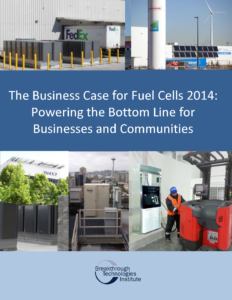 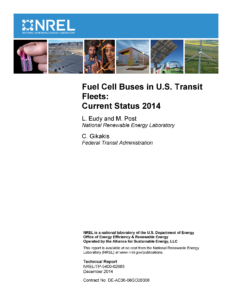 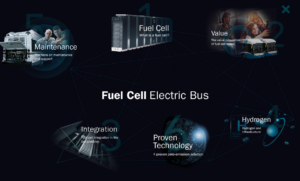 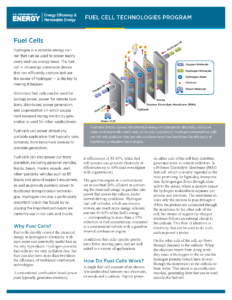 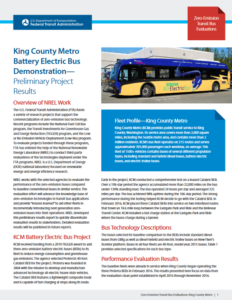 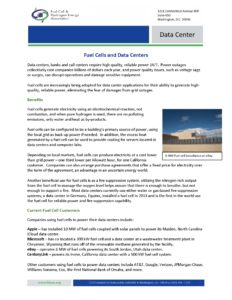 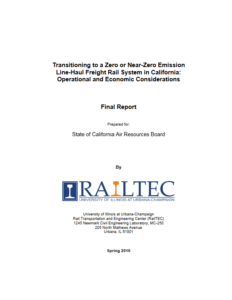 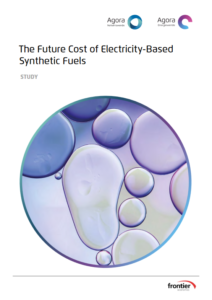 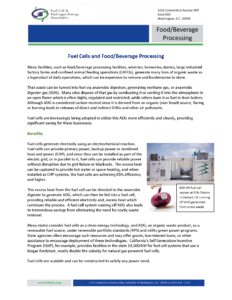 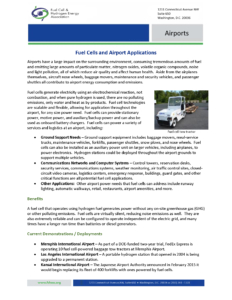 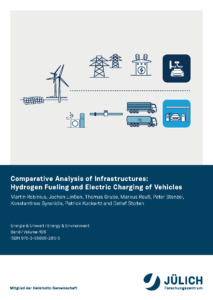 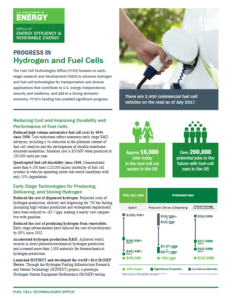 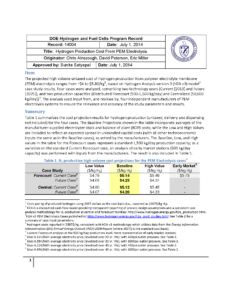 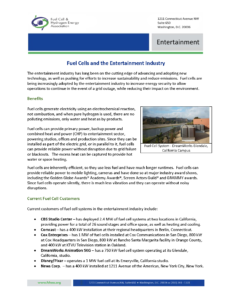 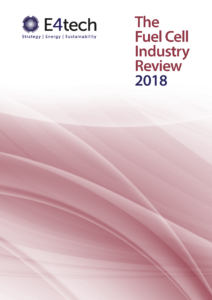 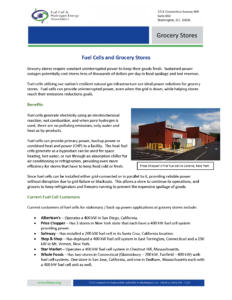 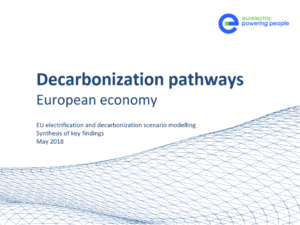 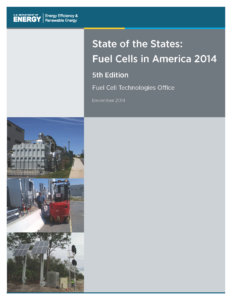 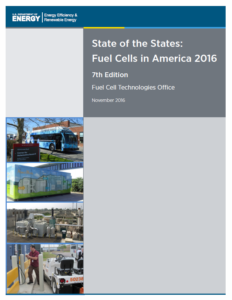 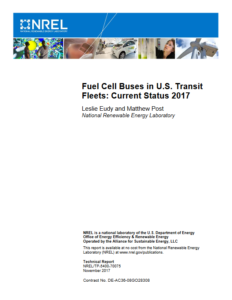 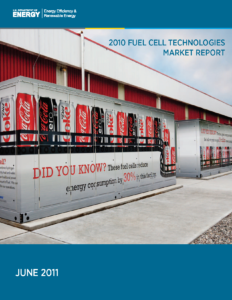 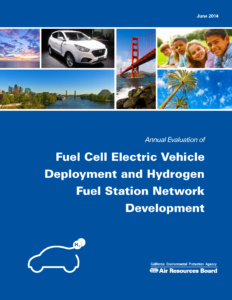 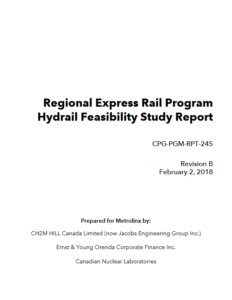 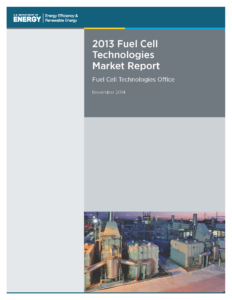 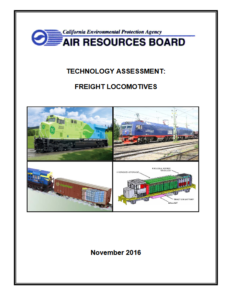 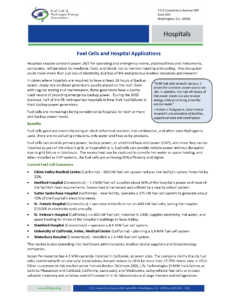 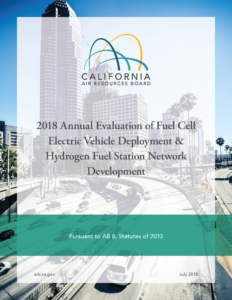 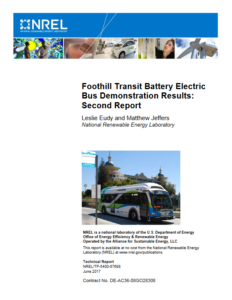 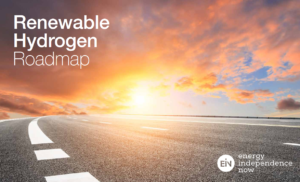 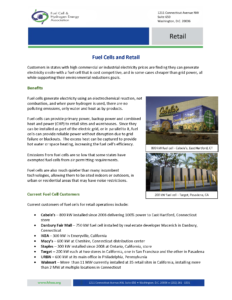 The fact sheets provide quick overviews of subject areas, while the publications provide more in depth analysis of the fuel cell market and the current usage patterns of fuel cell technologies. 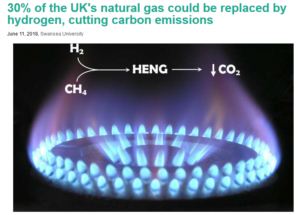 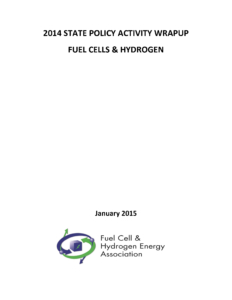 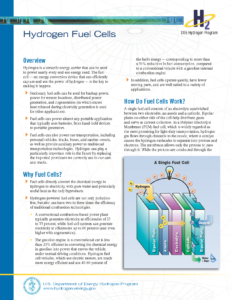 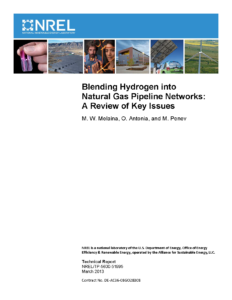 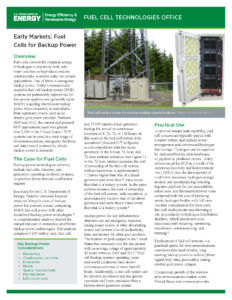 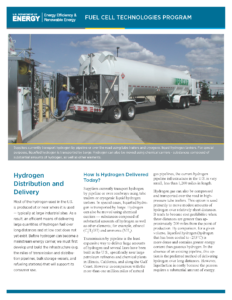 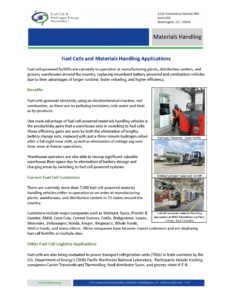 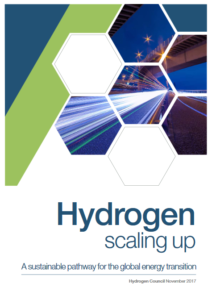 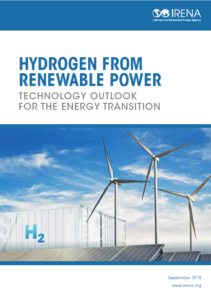 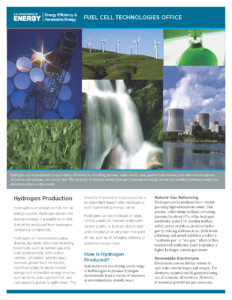 All Technical Hydrogen Publications from the Department of Energy’s Fuel Cell Technologies Office can be found here. 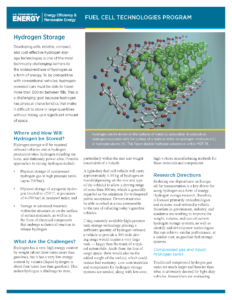 Thanks to the respective information owners for the material provided here.